For decades, our attorneys have provided high-quality legal services to individuals and businesses throughout the United States and nternationally. To learn more about our law firm or our services, we invite you to schedule a consultation. 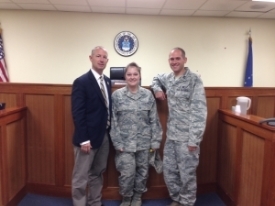 To contact Military Justice International, call our law firm at (888) 458-0991 or use the e-mail form on this page.